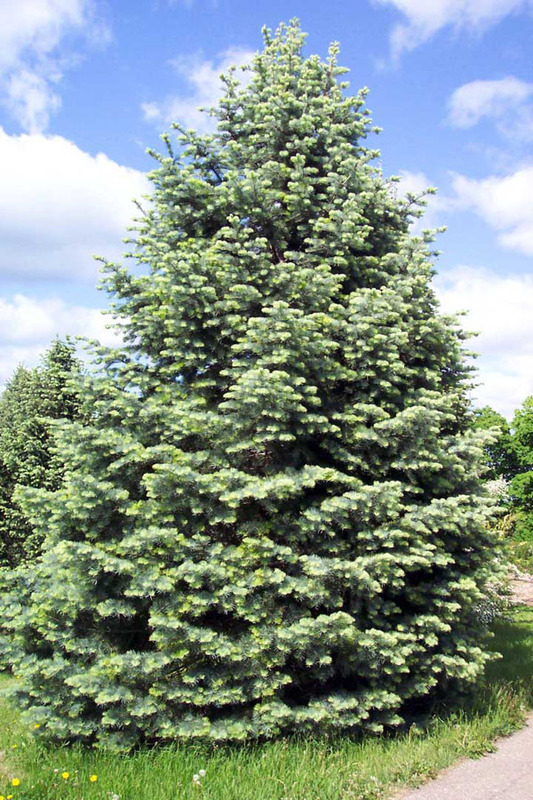 The concolor fir is a species of coniferous trees found in the western parts of North America at an altitude of 3,000-11,200 ft (900-3,400 m). 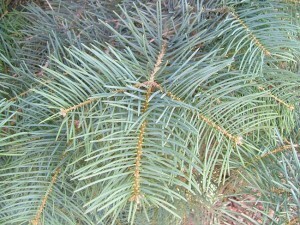 Its small, needle-like leaves occurring in rows are usually flat and are without stalks. 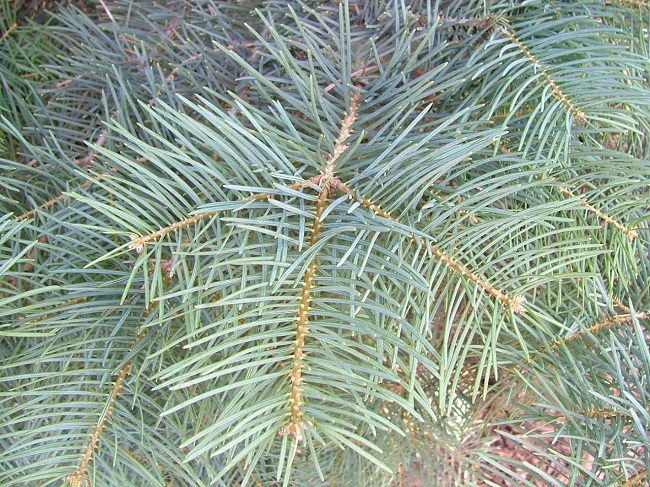 The leaves at the apex are curvier and thicker than the leaves below. 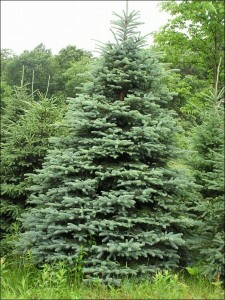 The young trees have smooth, gray, thin barks with conspicuous resin-bearing pockets. 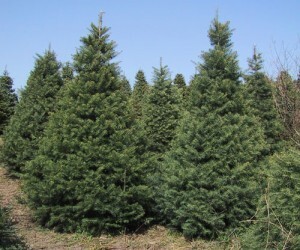 However, as they grow old, the trunks become thick, light gray or reddish-brown in color, and have deep furrows with flattened ridges. Winter Conditions: Long winters, moderate/heavy snowfall needed. 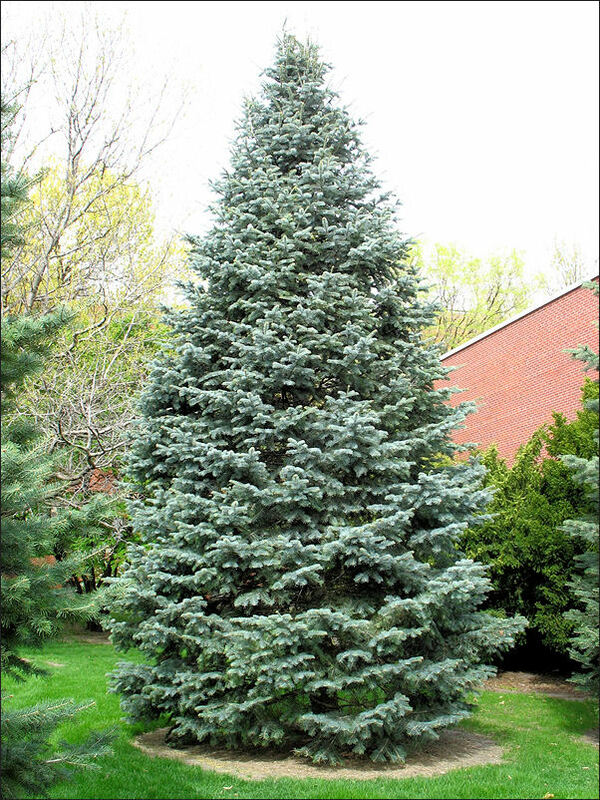 Can survive in temperatures as low as -40°C. 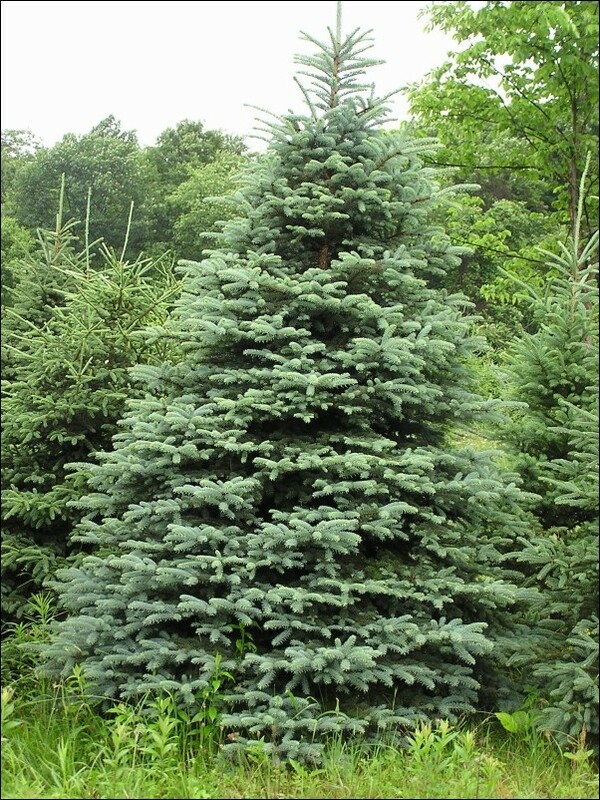 The concolor fir was first found by William Lobb during 1849-1853 when he was on his way to explore California. 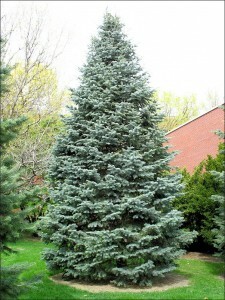 It is the most extensively used species of fir in landscaping in the eastern US. 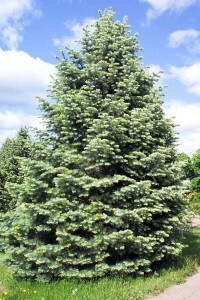 The concolor firs have a shallow and widespread root system, which makes them vulnerable to “windthrow”. Therefore, buffer strips (strips of permanent vegetation) are left against the wind through careful selective cuttings to reduce erosion. Published on November 27th 2015 by admin under Coniferous Forest Plants and Trees. Article was last reviewed on 19th March 2016.